Egypt is the Arab republic divided into 26 governorates, called governorates. Despite the fact that the official language is Arabic, in the tourist centers without any problems can be explained in English and French. In VII century the main religion is Islam. Muslims make up 94% of the population, which corresponds to 65 million people strany.Ostavshiesya 6%, first of all, Christians are Coptic rite. 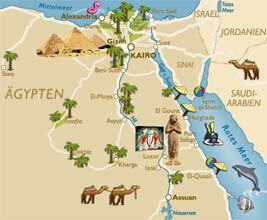 Egypt is situated at the crossroads of two continents, Africa and Asia. It is bordered by Libya, Israel, Sudan and the Gaza Strip. The climate is tropical, dry, only on the northern coasts of the subtropical climate leads to hot days and cold days of night. 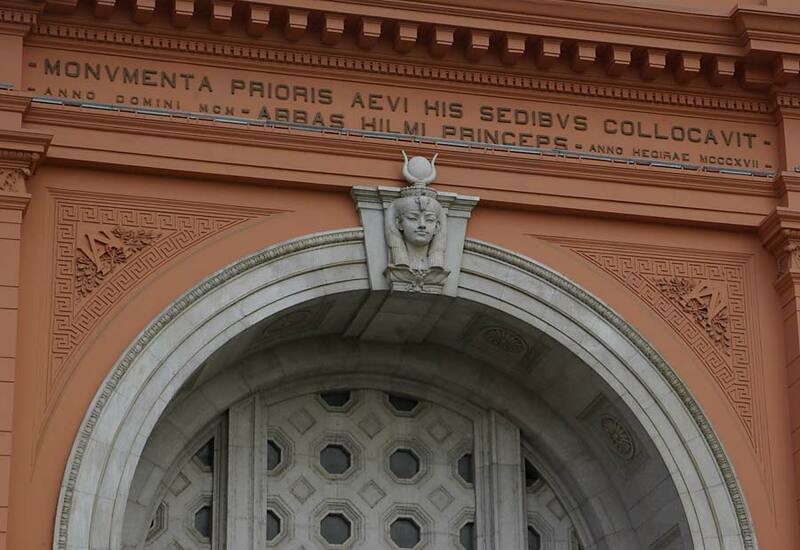 In Egypt there are two seasons: a mild winter from November to April - and the hot summer, from May to late October. 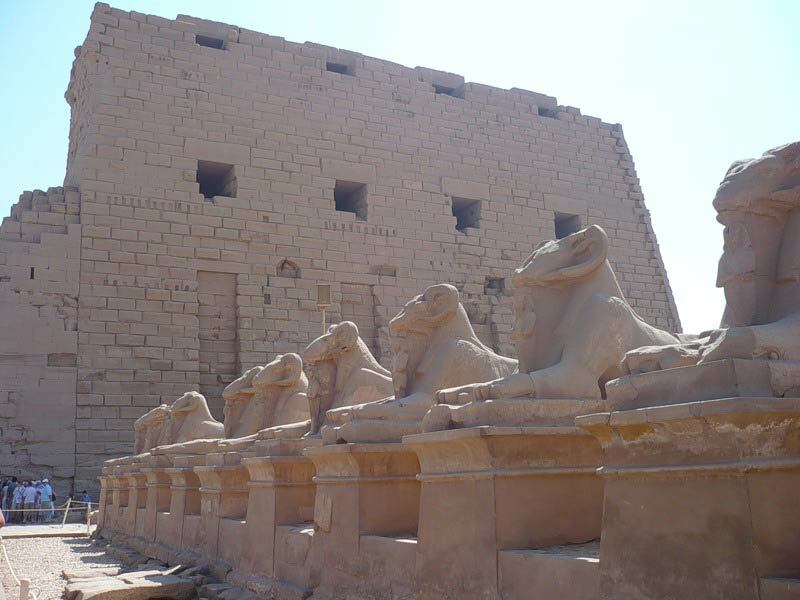 Many tourists wishing to spend a pleasant vacation in the winter, choose Egypt. In January and February of this country is attractive not only to luxury hotels, and exciting sightseeing tours. Mysterious Pyramid, beach holidays - this is only a small fraction of those entertainment that await those who prefer to holiday in Egypt. 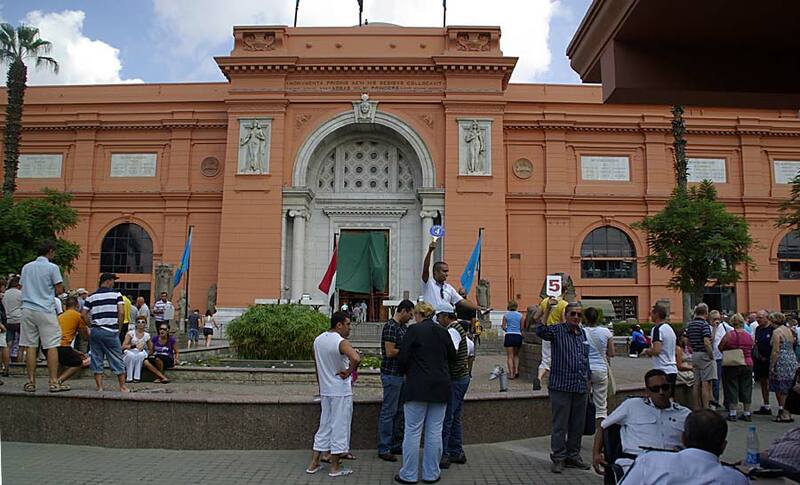 Arguments in favor of the winter holiday in Egypt a few. First , trips to Egypt after the holidays are more low-cost, rather than trips to the same country at another time of year. Second of course, is a unique opportunity to bask in the sun and swim in while in St. Petersburg, snow and frost. Encouraged to swim and sunbathe in the morning, because after dinner, usually, the wind picks up. And when the afternoon the weather does not allow us to enjoy a beach holiday, then it's time to play tennis, massage and sauna, visit the SPA procedures - this is what every Egyptian hotel offers. Third , winter holiday in Egypt is not only the numerous beaches along the coast is always warm and welcoming the Red Sea, diving and surfing, but it's journey by camel to the foot of the pyramids, and of course come to life before your eyes Myths and legends of the East. 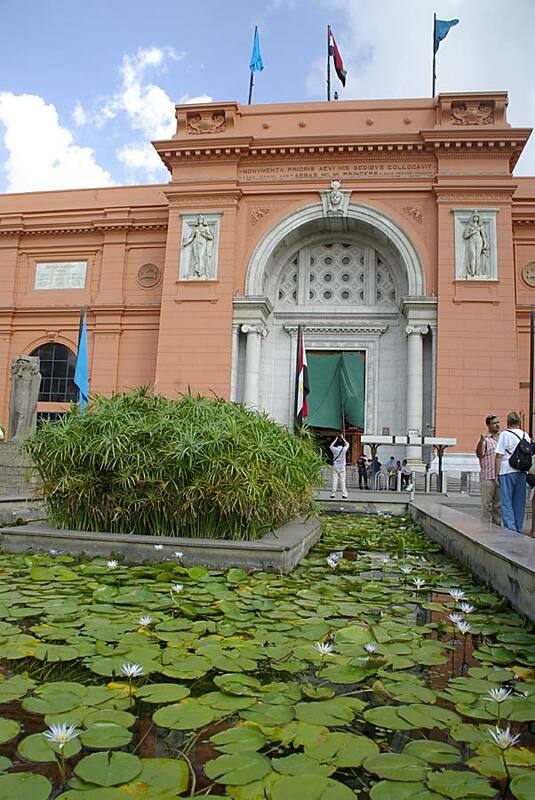 Comfortable weather in the Egyptian capital, Cairo, in the winter, you can enjoy sightseeing and expand their cultural and geographical horizons. 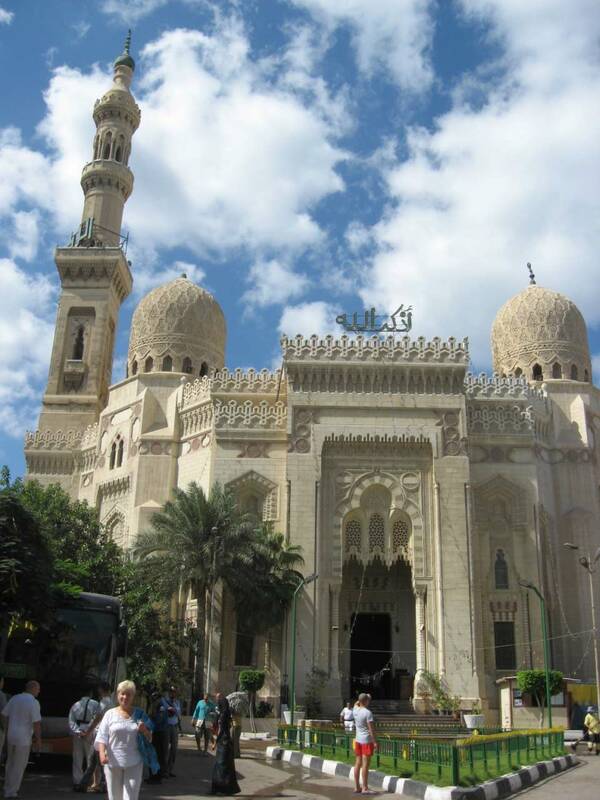 All Cairo is a continuous attraction Citadel City of the Dead, The Church of St. Sergius, the Mosque of Al-Azhar, the Hanging Church - this is only a few places that attract the attention of tourists. 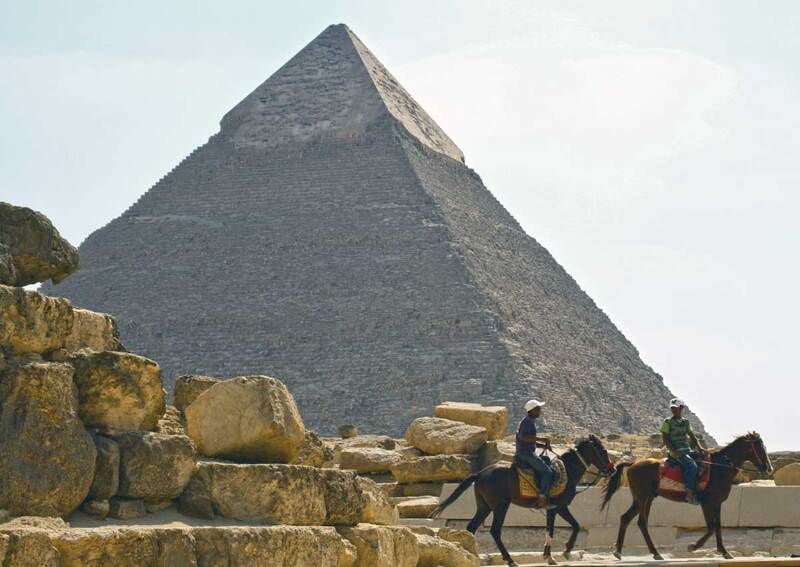 Also for tourists is great interest in the Pyramid of Giza, located on the outskirts of Cairo, and numbered among the list of 7 Wonders of the World. 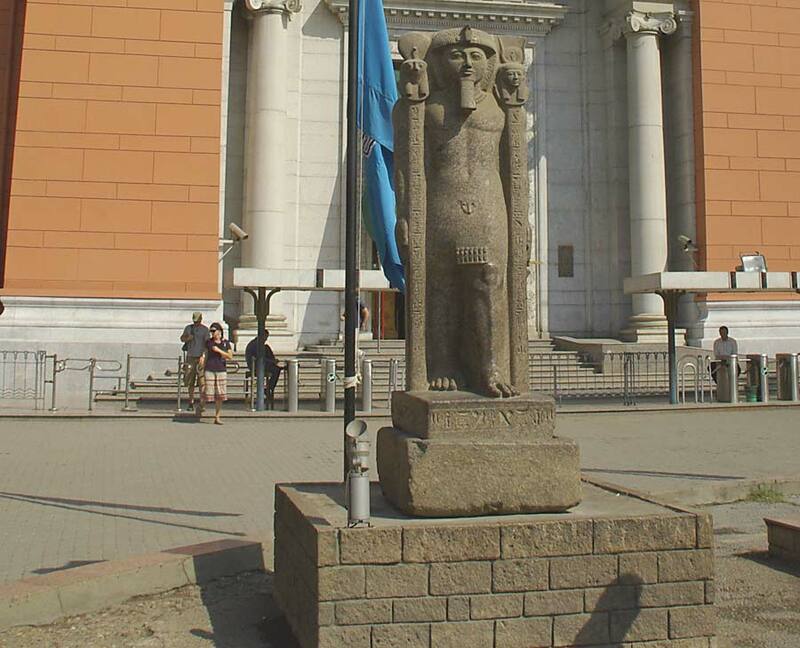 Other famous landmarks of Egypt - is the Great Sphinx and the National Museum, where you can learn about the history of ancient Egypt and the pyramids construction techniques. As in Egypt, winter is not too hot, in contrast to the summer months, all trips will seem effortless and leave a lot of bright impressions and memories. 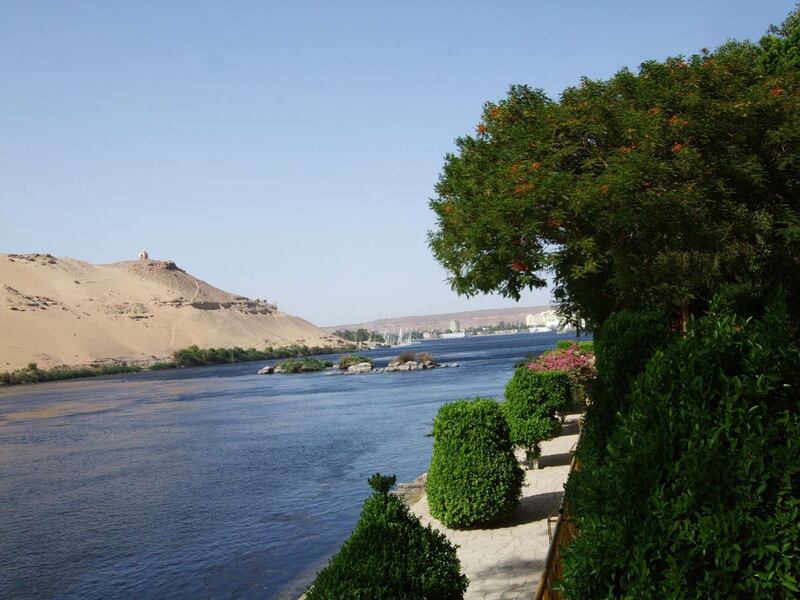 Another of the interesting entertainments offered to tourists in the winter in Egypt is motosafari or a jeep safari through the desert in which sometimes include visits to Bedouin communities, cruise on the Nile with a stop in Luxor and Aswan. 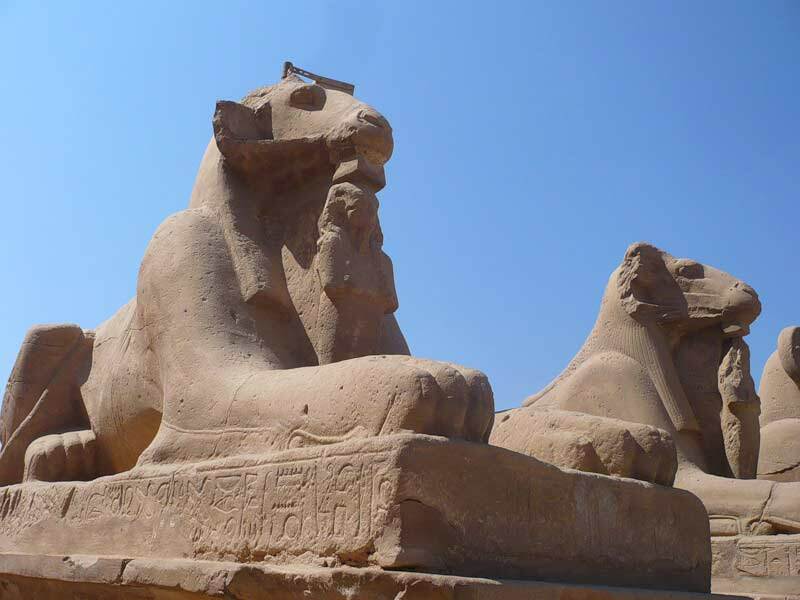 In any case, the winter holiday in Egypt will find yourself in an atmosphere of summer and enjoy a beach holiday and excursion in the country of the ancient pyramids. The Nile River. Alexandria - the capital of the Ptolemies. Giza, the Sphinx and Great Pyramid. Luxor. Thebes. 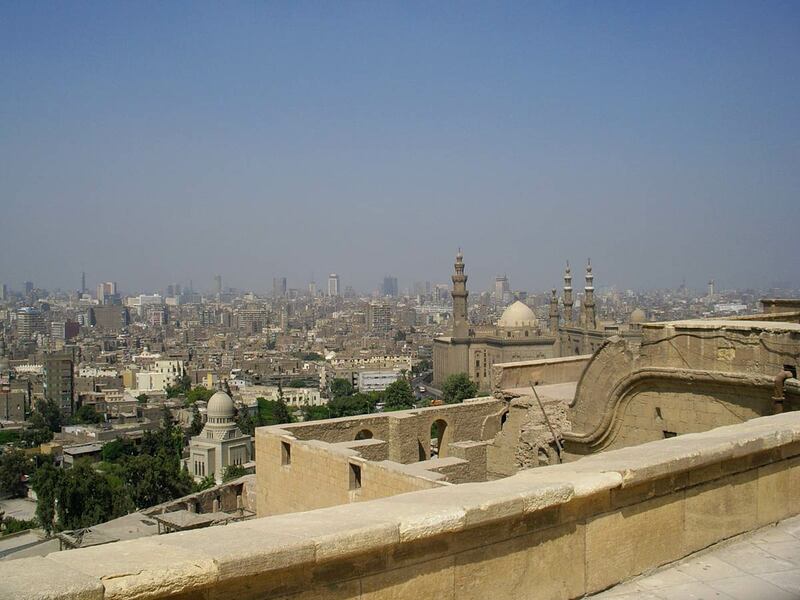 Cairo - the city of "Thousand and One Nights"